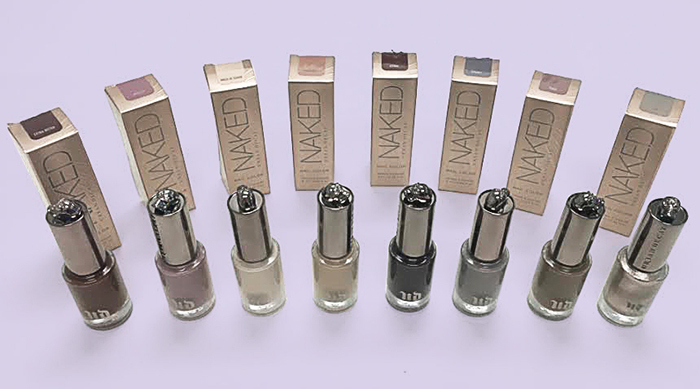 Shopping for new nail polish colors has always been one of my favorite pastimes. Over the years, I&apos;ve compiled quite the collection. From neons to mattes, I own almost every color and type of nail polish in existence. While accumulating all of these nail polishes has been a wild ride, I always hoped that one day I&apos;d be able to make my own. Well thanks to Mixify Polish, that day finally came! Here&apos;s what happened when I created three unique nail polish colors using their DIY kit. 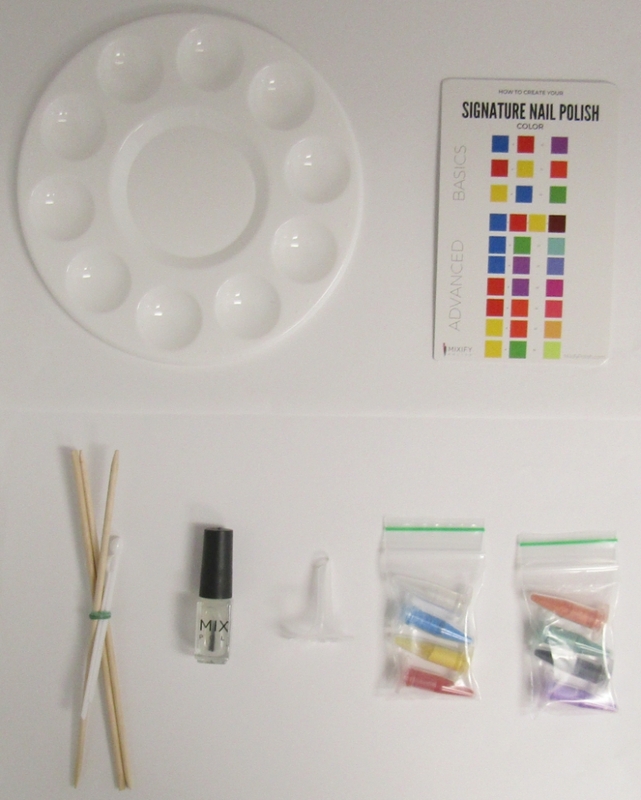 The kit comes with five clear nail polish bottles, eight colored powders, three mixing sticks, three scoopers, a funnel, a color cheat sheet and a color mixing tray. 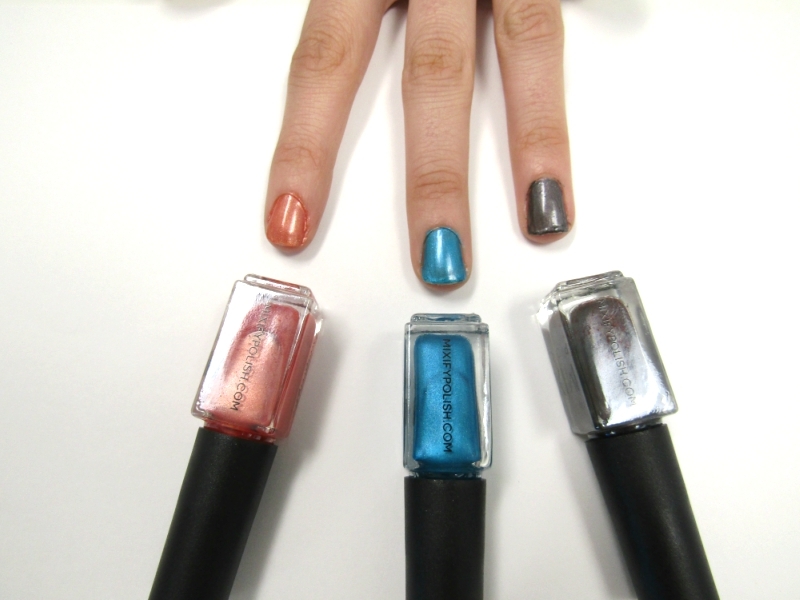 While you can make five different nail polish colors, I ended up making only making three. I didn&apos;t want to waste all my colors at once. 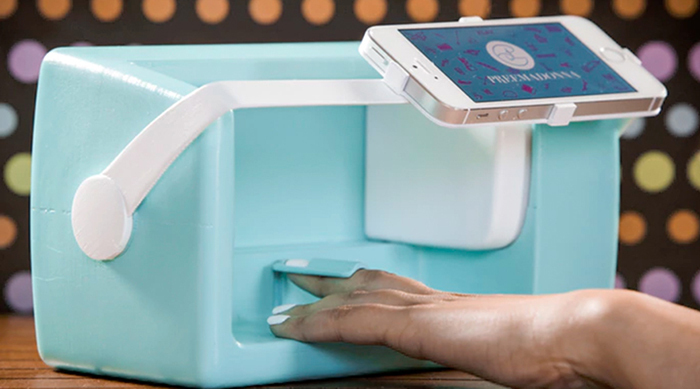 Making the polishes is about as easy as it sounds. All you do is scoop out the powder of the color you want, mix it with another color and funnel it into the bottle of clear polish. 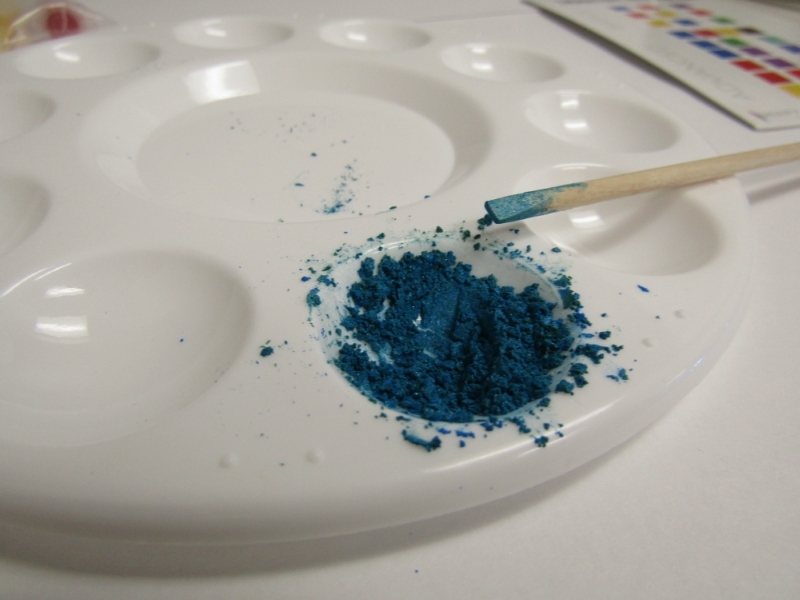 The first color I made was a sort of metallic blue, which I decided to call Mermaid&apos;s Lagoon. To create this hue, I mixed together a lot of blue, a bit of green and a teeny tiny amount of white. The second color I made was a sparkly orange-red, which reminded me of a goldfish. The only appropriate name for that color is Fishing for Compliments. I tried to be a little bit experimental with the third color, so I attempted a more maroon shade following the cheat sheet provided, but it ended up being more of a grey. Naming it Dark Matter was a no-brainer. While the cheat sheet was nice to have, I wish it was a little bit more specific with how much of each powder you&apos;d need to mix together to get your desired result. I&apos;m sure you&apos;re wondering what the colors look like in the bottle though, yeah? I don&apos;t mean to brag, but I did a pretty fantastic job creating these bad boys! And if you thought they looked amazing in the bottles, just take a look at how stellar the colors are painted onto my coworker Sarah&apos;s nails. 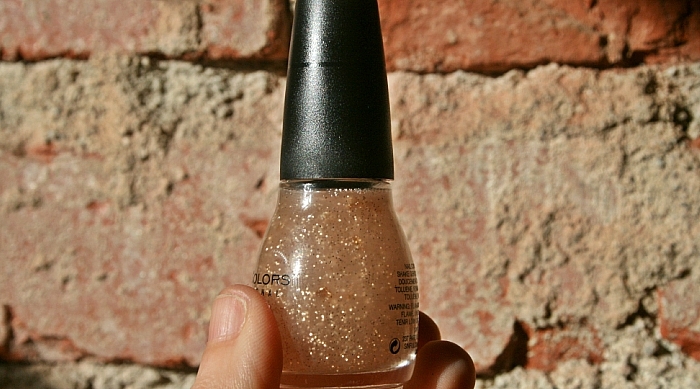 For any of you who&apos;ve dreamed of making your own nail polish (let&apos;s be honest, who hasn&apos;t? 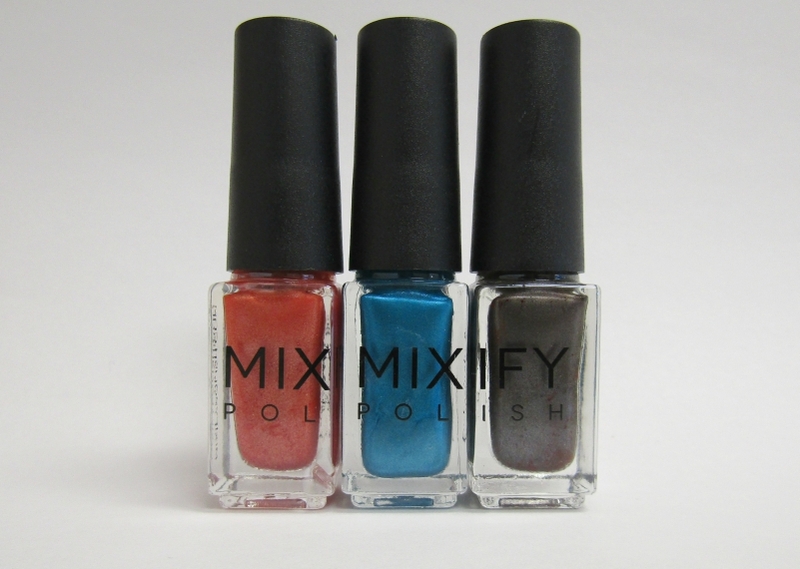 ), you should definitely check out Mixify Polish&apos;s DIY kit. 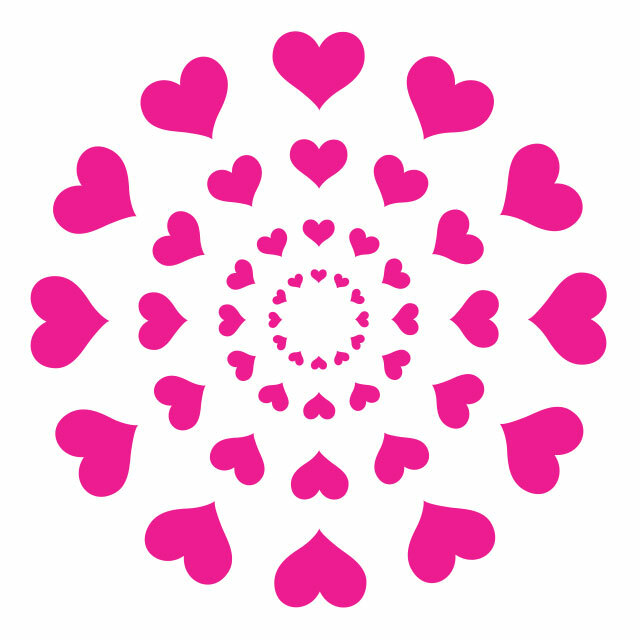 It&apos;s easy to use and a lot of fun! It took me no longer than 20 minutes to make all three colors. 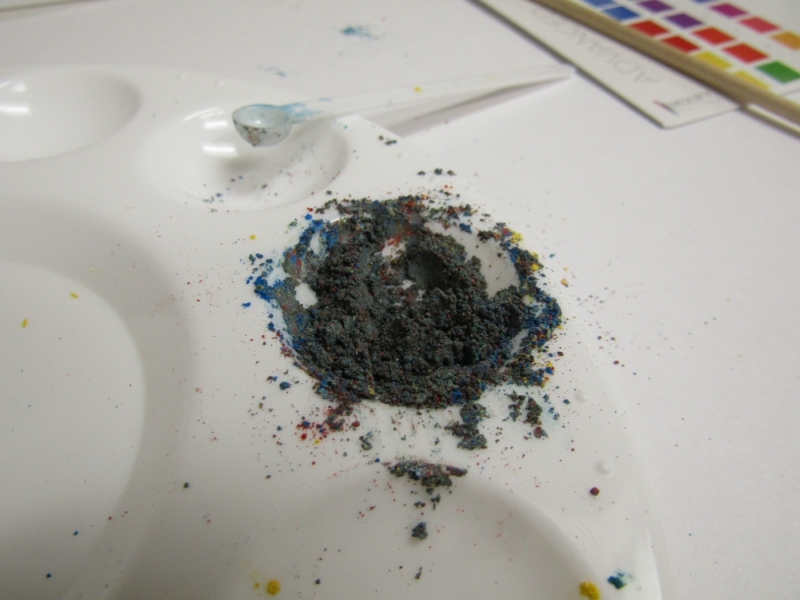 It was a little bit messy with the powder getting all over from time to time, but it was also a total easy cleanup. All I had to do was wet a paper towel to wipe away the debris. I really love how unique my colors are. Though there are probably pretty similar colors already out there, I know they will never be exactly like the ones I created. Ever wondered what it&apos;s like to follow a DIY nail polish tutorial from YouTube? HERE is exactly what happens.